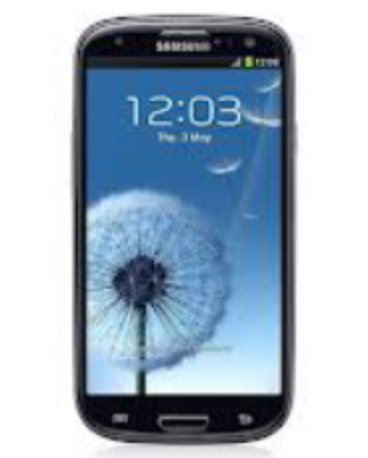 The Galaxy S3 has been out in Canada for quite a while in its primary launch colors of Blue & white. Then it got covered in a odd yet stylish Garnet Red coloring. Now it seems it’s time for a more well known color in the mobile device market, well with yet another stylish twist. 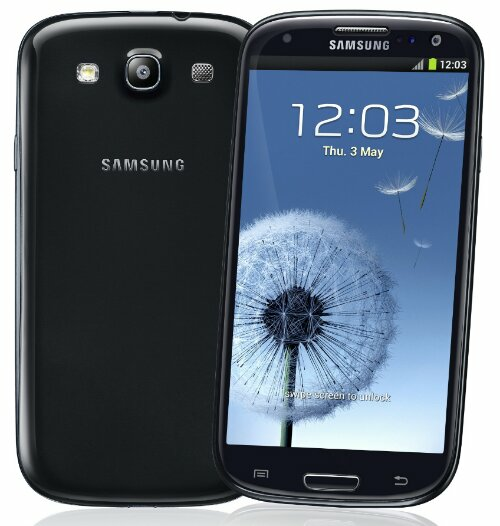 The Galaxy S3 is said to be being released in Sapphire Black real soon. Well it seems to be sooner than later as reports have come that it has indeed already been seen at some retailers carrying Telus phones. Well what do you guys think of this phone coming in a new color after being on the market long enough to be mixed into the rumour mill of the Next phone in the Galaxy S series? 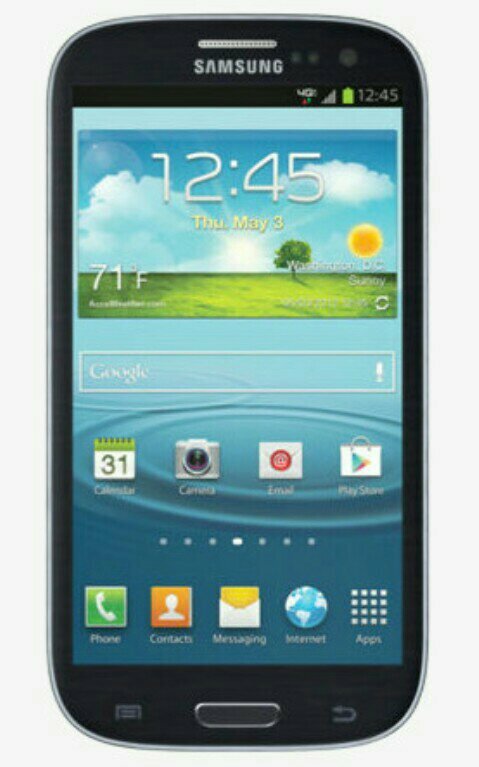 Do you think they waited too long, are ppl looking ahead of the Galaxy S3 already?